The bitter cold, the singing, mulled wine and the company of friends and family. These are the things that characterize the Christmas atmosphere. If you come in Castiglione delle Stiviere, from 8 December until Epiphany, you can find all that and much more. 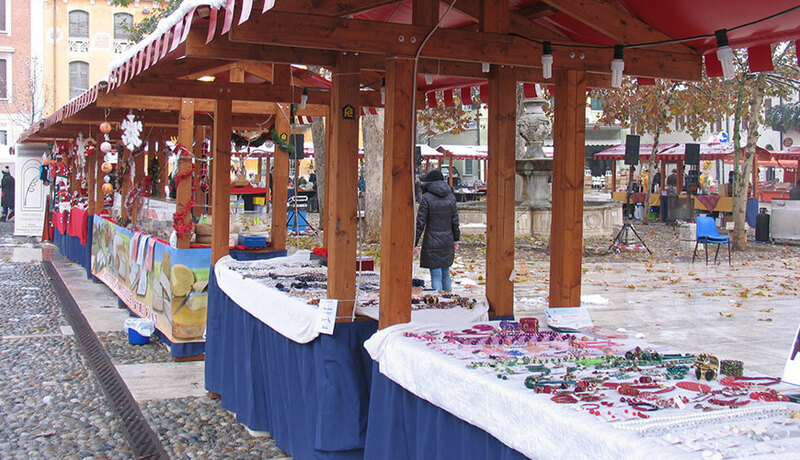 The skating rink and Christmas markets are open every Sunday and here you can buy local products and craft gifts while choosing the latest figures for the Nativity scene or listening to Christmas carols. 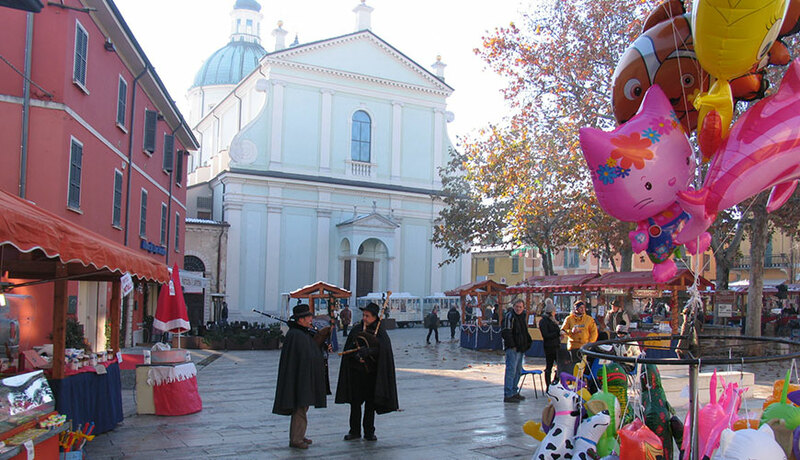 If you want to discover the town from a different angle, choose to take a ride on the mini-train that takes you on an unusual visit of Castiglione; or, to fully experience the Christmas atmosphere, participate in exhibitions, concerts or school essays open to all, or visit the living nativity scene at the parish oratory. A walk in the city center, beneath the Christmas lights in such a festive atmosphere is always a good idea to spend a winter afternoon.